I have had this bottle of Ponche shower gel sat on my shelf for quite some time. For some reason I’ve never really given this orange coloured shower gel much attention (I’m not sure why as its lovely), so after deciding to have a bit of a sort out of my lush collection I decided to move this bottle to the bathroom and give it the attention it deserved. 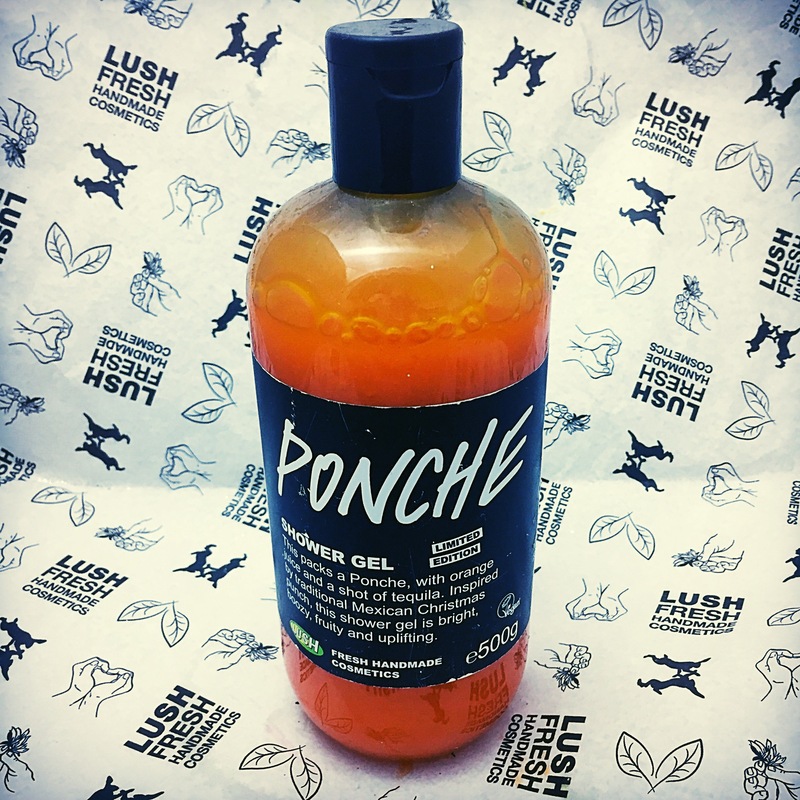 Originally released back in 2012, the Ponche shower gel made its appearance again in 2013, but since then it has not been seen in store. Featuring a rather wonderful mix of ingredients including fresh orange juice, plum infusion and cinnamon infusion, this shower gel has a very fruity aroma. 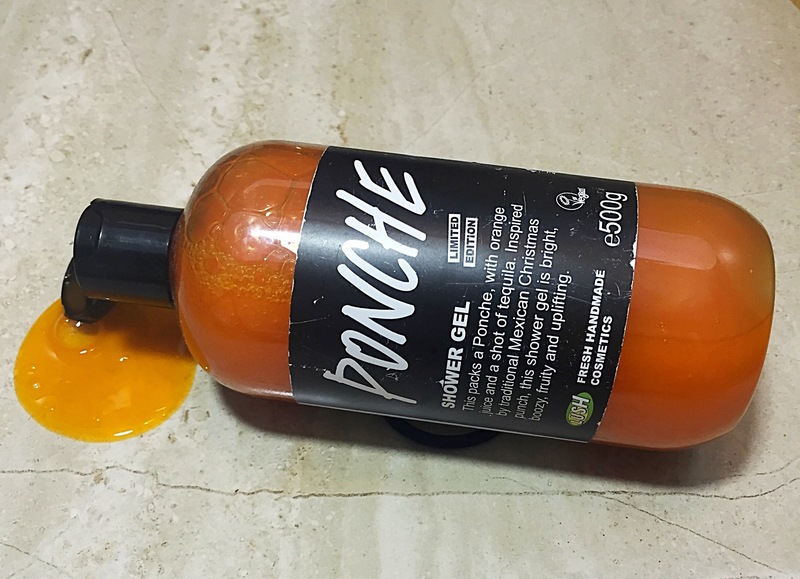 The Ponche shower gel was inspired by a traditional Mexican punch and also contains a good helping of tequila, I was however pleased to find that this didn’t give the shower gel a overly boozy scent. If you tried the icing on the cake roulade from last Christmas (2015) this shower gel shares the same uplifting scent. Once mixed with water this shower gel lathers extremely well and the scent really comes into its own once combined with warm water. I found that you only needed a small of amount of this shower gel so a bottle will last absolutely ages. I’m keeping my fingers crossed that this will make an appearance in the kitchen this year as I would love to be able to purchase a fresh bottle of this lovely fruity shower gel. 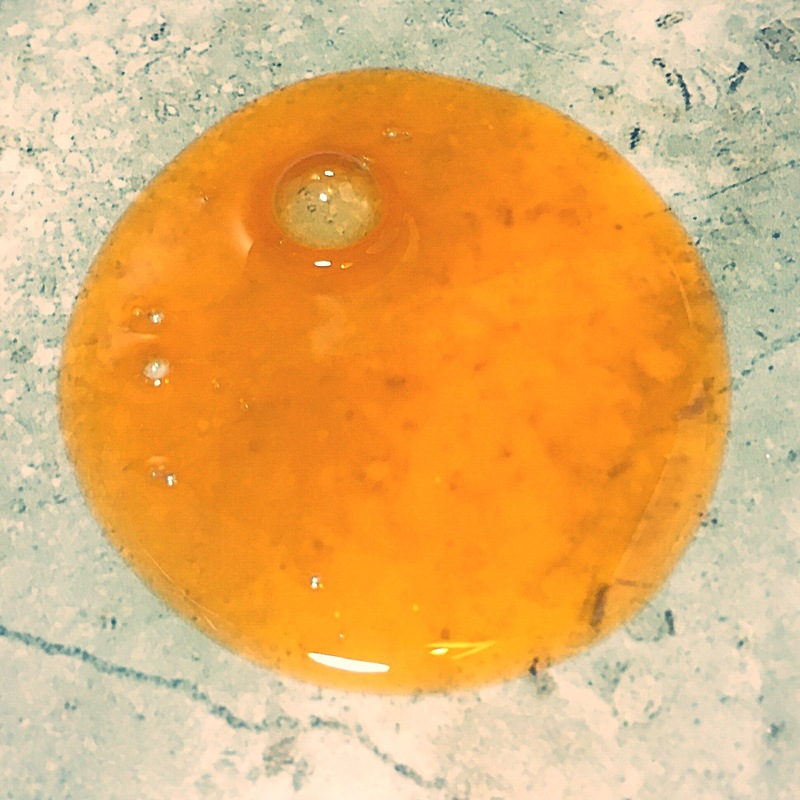 INGREDIENTS: Sodium Laureth Sulfate, Sodium Cocoamphoacetate, Glycerine, Water,Plum Infusion, Cinnamon Infusion, Lauryl Betaine, Orange Juice, Perfume, Lactic Acid, Davana Oil, Buchu Oil, Petitgrain Oil, Eugenol, Geraniol, Coumarin, Linalool, Limonene, Colour 15510, Methylparaben. Ponche is and always will be my favourite shower gel. I bought it first was bought to stores and fell in love. I then went back and bought 4 250ml bottles in the Boxing Day sale to get me through the year. I really hope it makes a reappearance soon. Mine has ran out. And I miss it so so so much.